Got an idea? We can put your best ideas on the shelf. Tropical Products, Inc. takes your concept and brings it to life! 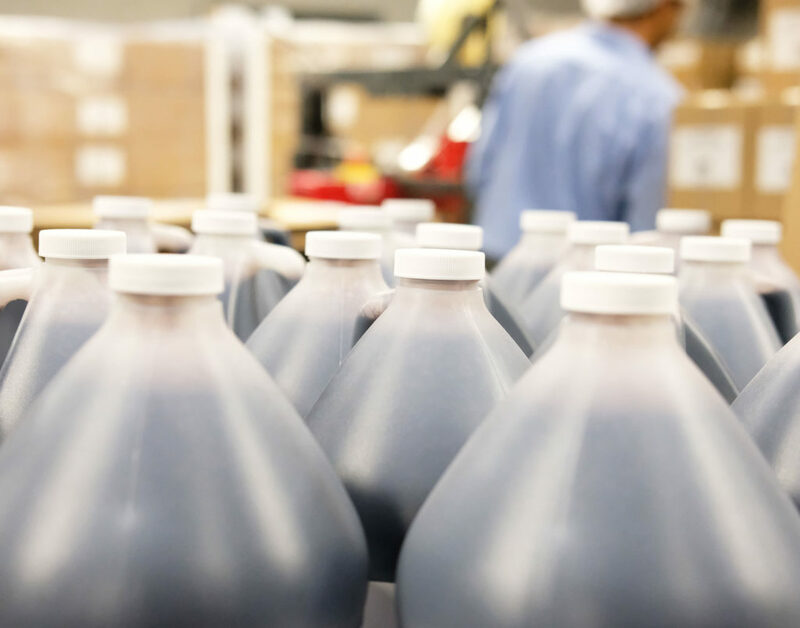 Our product development team works with lab staff to perfect the formulation, packaging specialists to determine the optimal packaging combination and finally the production team to bring all aspects together. Tropical Products, Inc. routinely develops new product lines, improves upon existing ones and reverse engineers national brand equivalents. We do not charge for product development as we feel that this is an essential service. 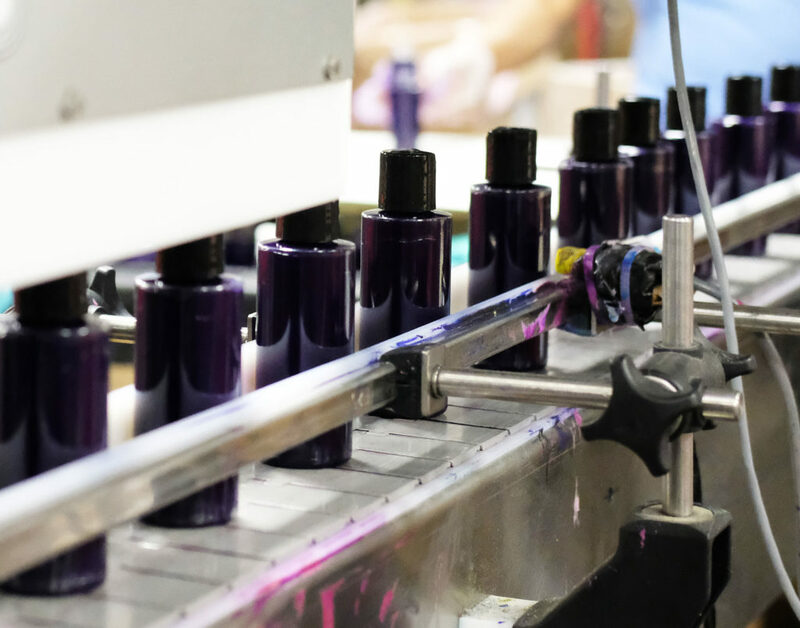 From purple hair dye to organic pet shampoo—we can make it, fill it, and ship it. Any size. Any container. Any time. 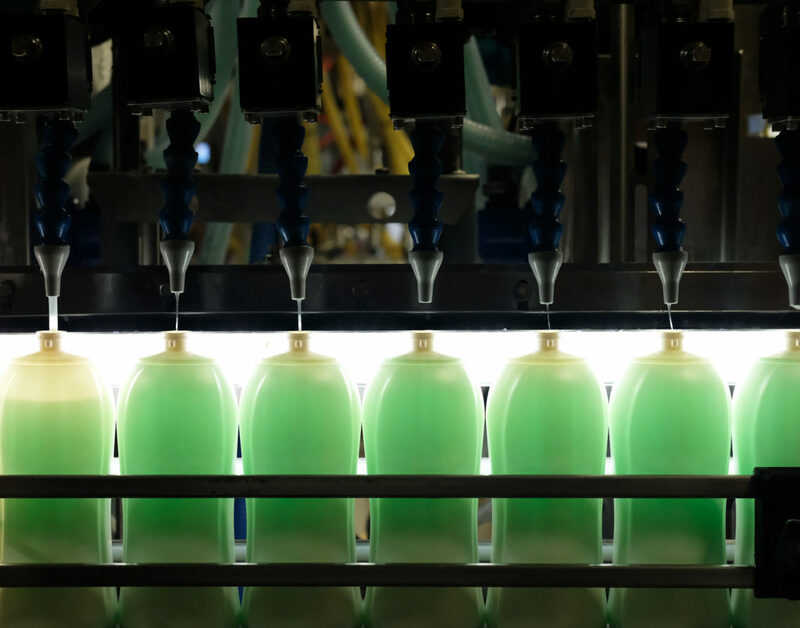 All products are manufactured to the upmost quality and standards your company demands. One liner about the cerficiation logos below can go here. Make your product a reality. Contact us today.